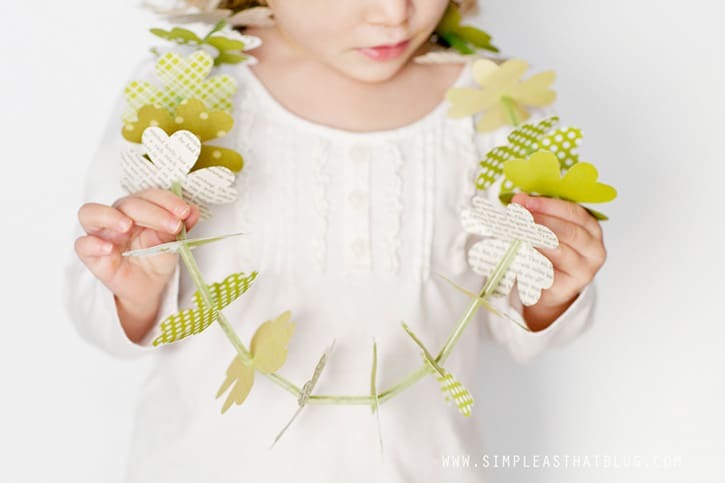 Celebrate St. Patrick’s day with these fun and simple St. Patrick’s day kids crafts and activities. 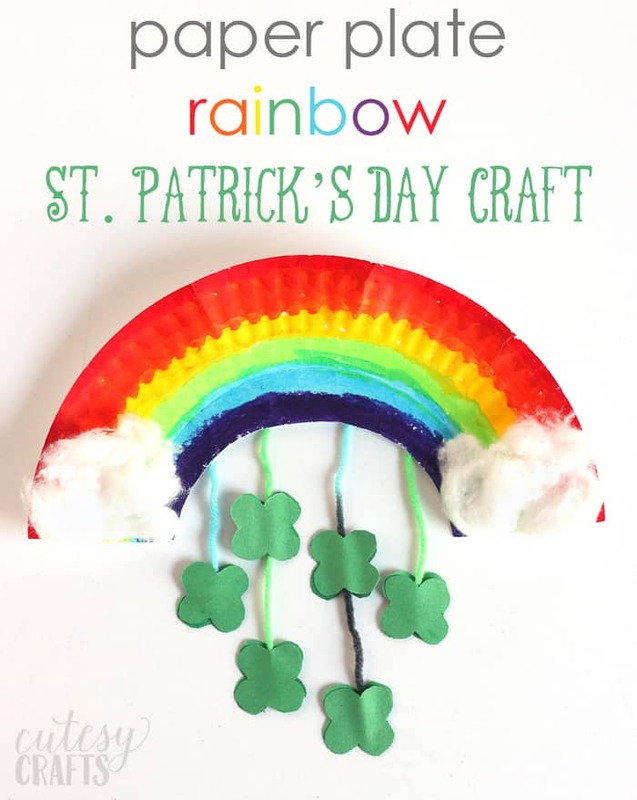 In this post you’ll find: leprechaun crafts, rainbow crafts, printable St. Patrick’s Day activities, and leprechaun trap ideas. 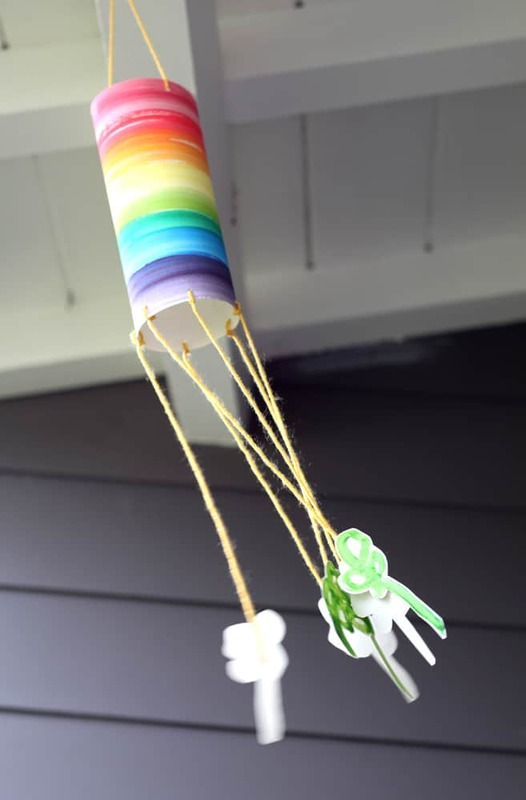 Kids will love painting and making this colorful rainbow paper plate mobile. Pro-tip: Use these tempera paint markers for no-mess painting! From Cutesy Crafts. 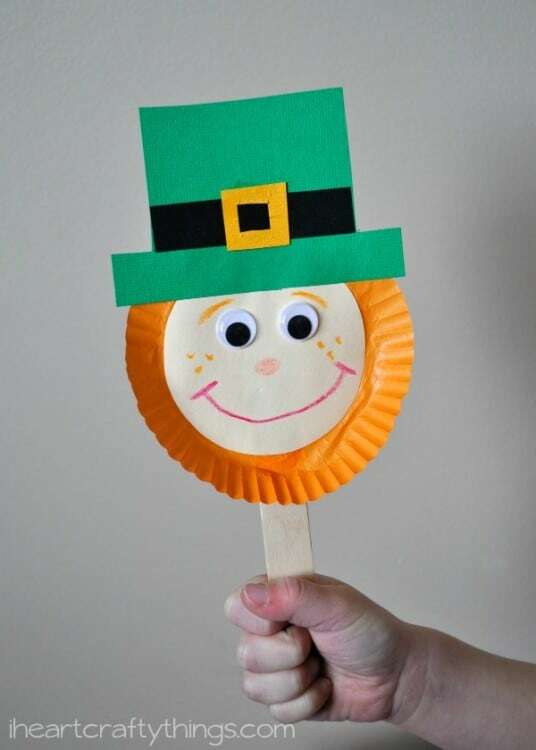 Here’s a cute and simple leprechaun puppet craft for kids from I Heart Crafty Things. 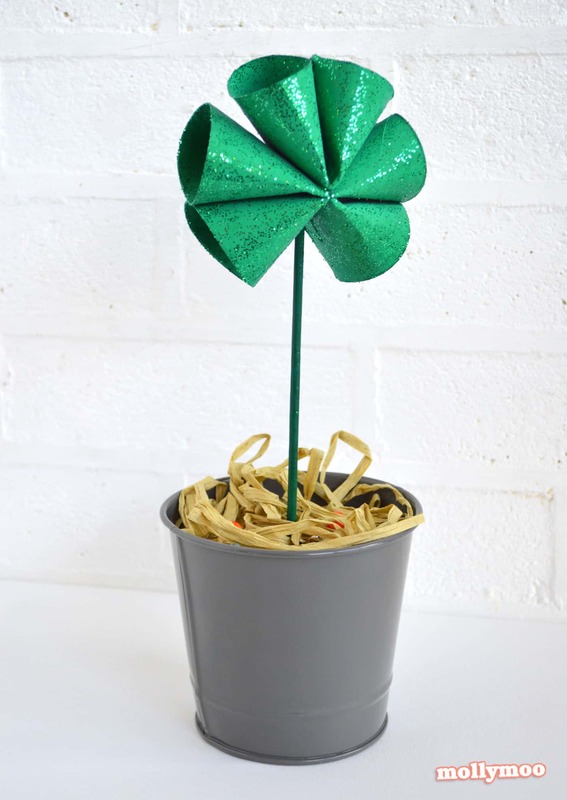 Create this shimmery shamrock using toilet paper rolls and use it for your St. Patrick’s Day decorating! From Molly Moo Crafts. 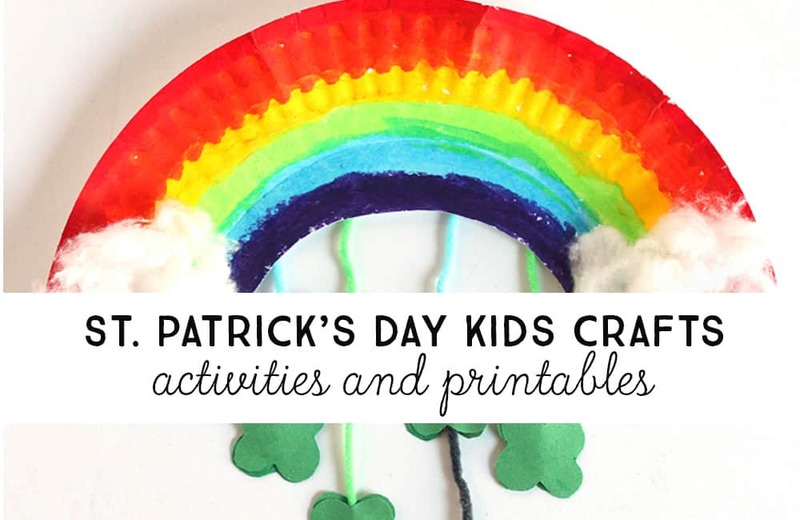 Older kid will love designing their own St. Patrick’s Day shirt with a hot glue gun and fabric spray paint! Details at One Crafty Place. 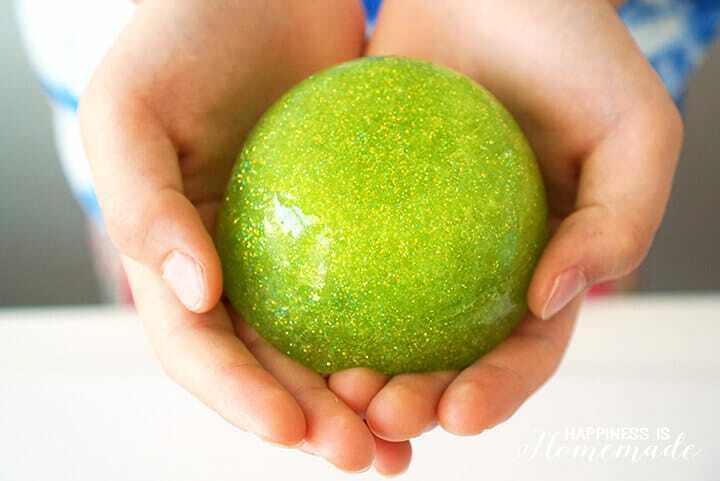 This bright green slime is fun for kids to make and can also be used as gifts to friends. See Happiness is Homemade for details on making this at home. 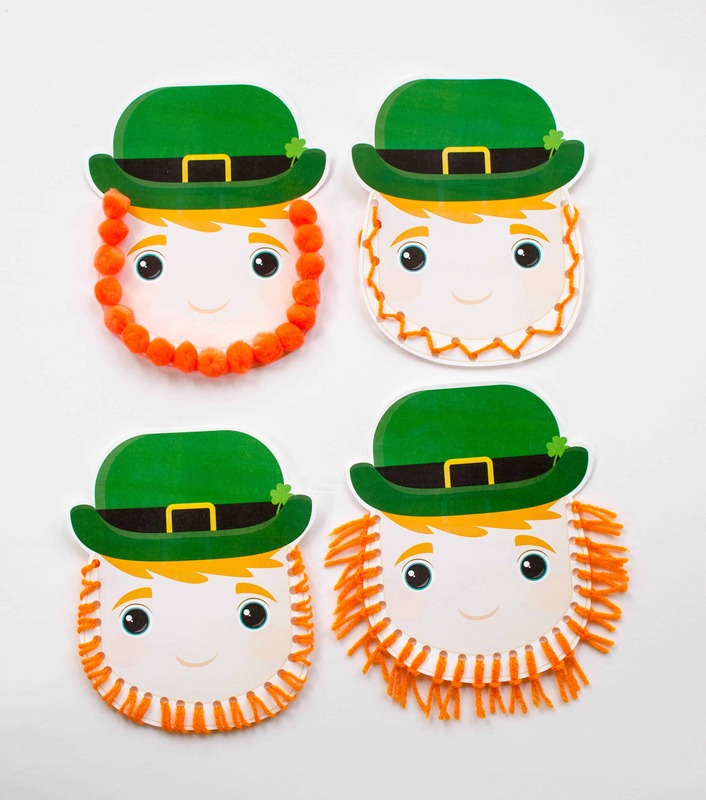 Have fun with these St. Patrick’s Day photo booth props that are easy to download and print from PaperLoving. 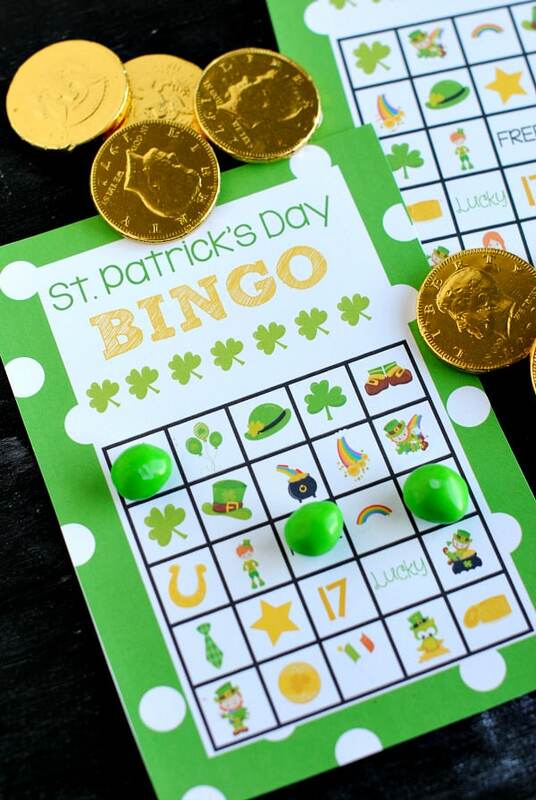 If you’ve got a small group of kids, they can all have fun playing this St. Patrick’s Day bingo game with free printable bingo cards from Crazy Little Projects. 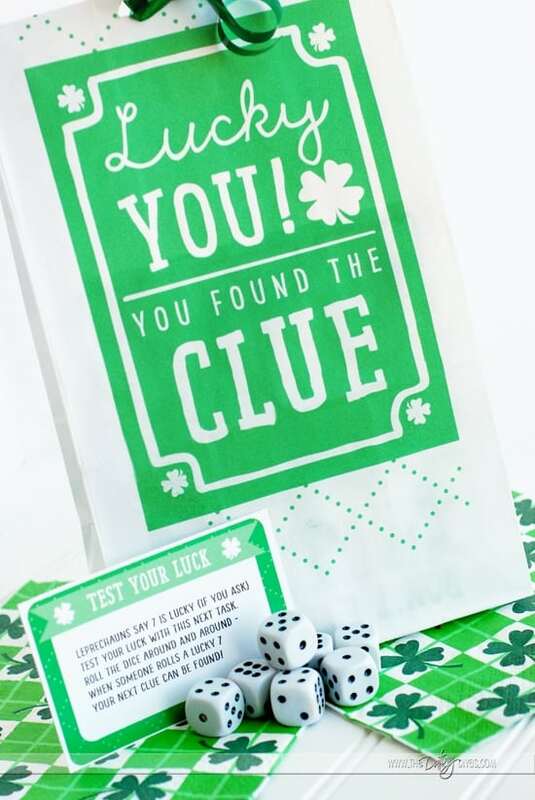 Send the kids on a treasure hunt with these free printable scavenger hunt clues and game printables from The Dating Divas. 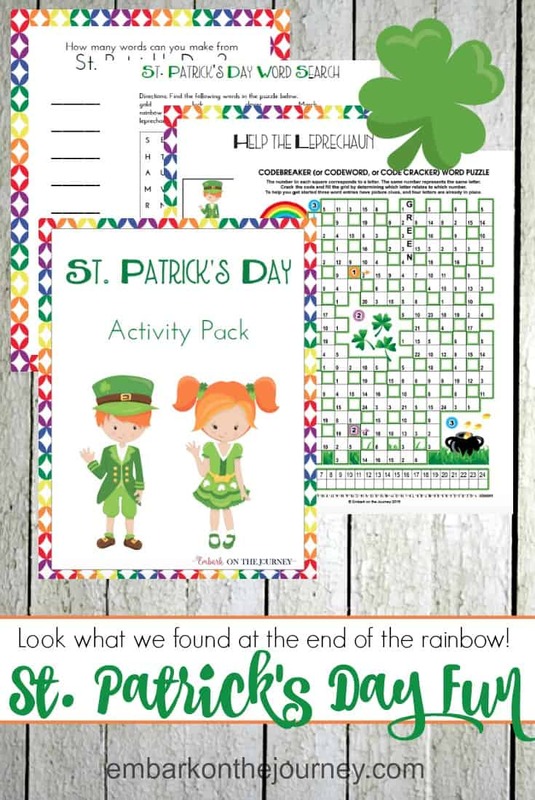 Keep the kids busy with an entire printable St. Patrick’s Day activity pack from Embark on the Journey. 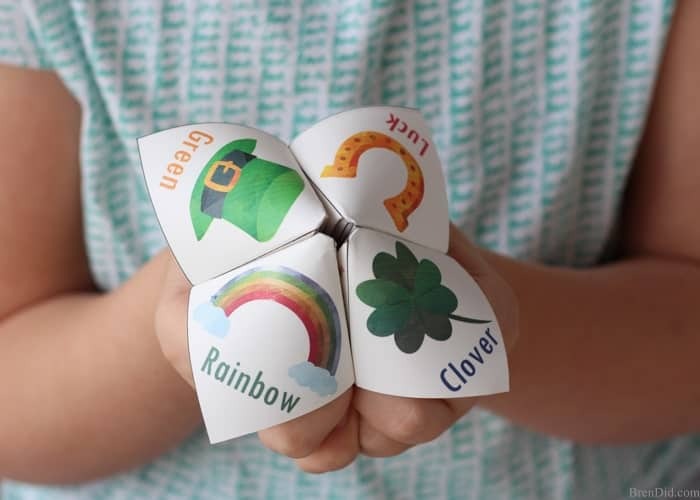 My kids always love making these “cootie catchers” or joke tellers. 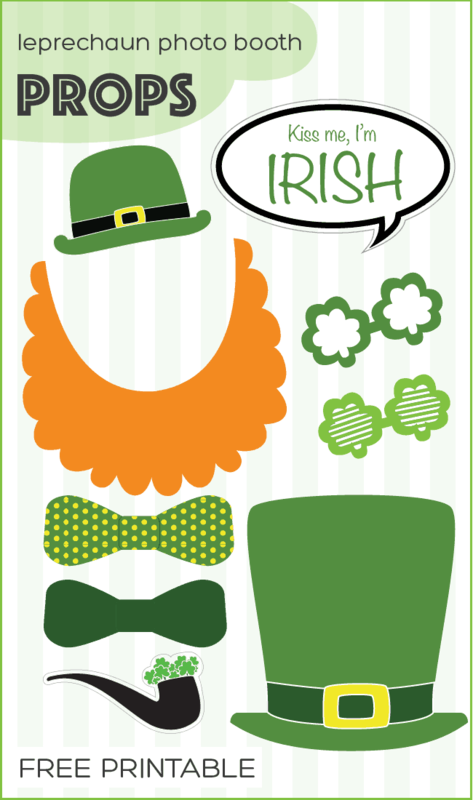 Check out Bren Did for the print out of this St. Patrick’s Day themed joke teller. 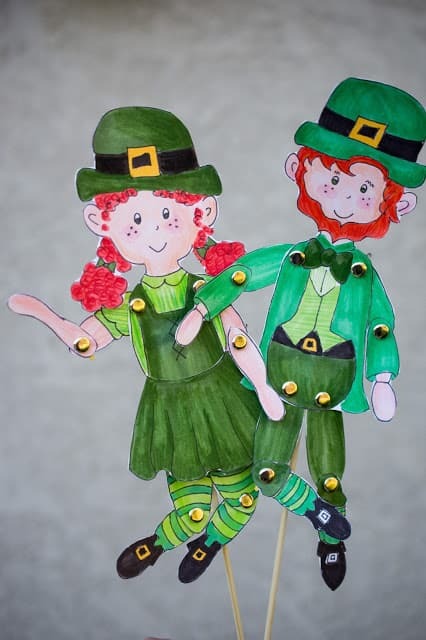 I love these paper leprechaun puppets from Snuggle Bug University. Kids can spend some time coloring and cutting out their own pieces, then use brads to assemble the puppets. Send the kids on a hunt for everything green! 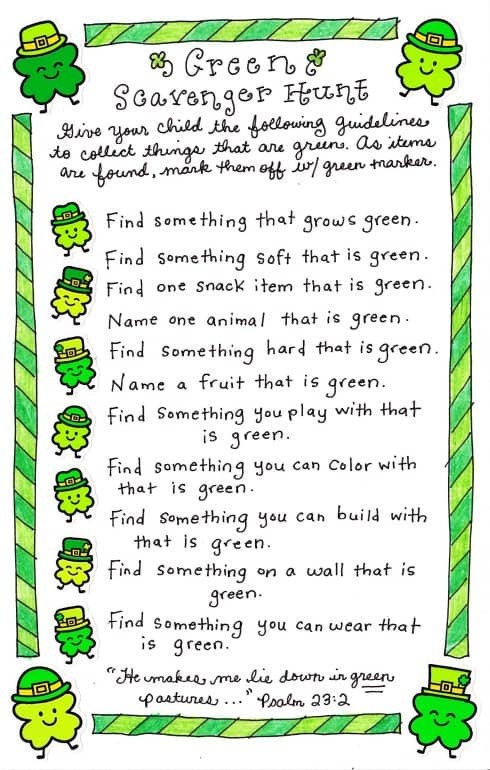 It’s an easy St. Patrick’s Day activity for kids, especially with this free printable Green Scavenger Hunt card from Happy Home Fairy. 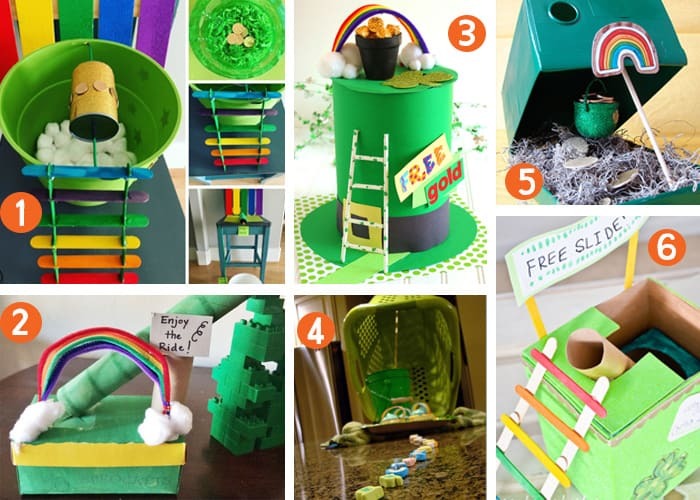 Leprechaun traps are new to me, but I’m so glad I saw these amazing leprechaun trap ideas this year. 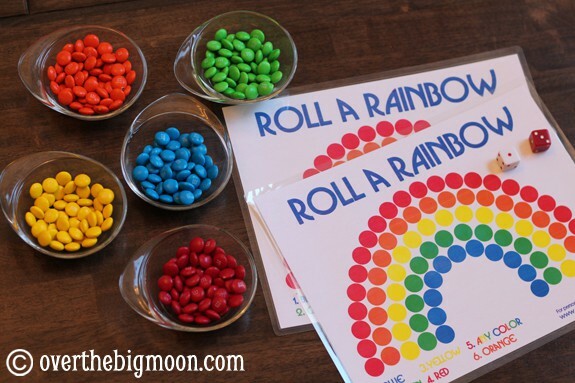 This is one of those wonderfully creative, open-ended activities that kids love so much. Give them some basic supplies and a box of recyclables and just sit back and watch what they come up with. 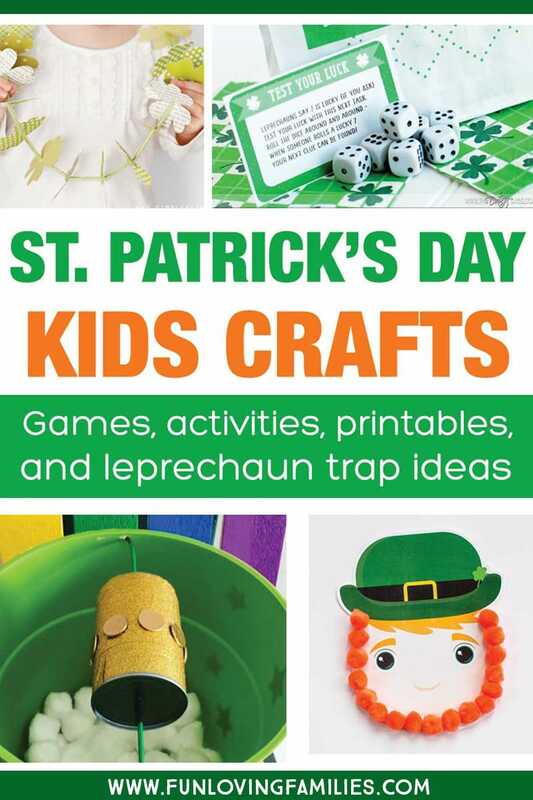 They’ll have a blast coming up with different ways to trick the leprechauns into being caught. Please Pin the image below to share this post and save it for later!